Â 1. Any inquiries, will be replied in 24hrs. Â 2. All your inquiries will be well explained by our experienced staff. Â 3. All after sale problems will be deal with in 24hrs. Â 4. OEM, ODM welcomed. Â 5. Distributorship is available for your unique design and some our current models. Â 6. We will keep secret for customer sale area,design ideas and all other private information. Â 7. Offer 5Â years warranty. Â 8. Lighting design for free --- Provide IES file, Dialux lighting design &Â solution. 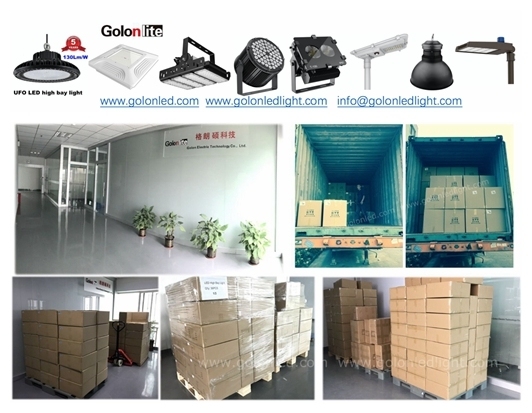 Unit price is negotiable, any need of UFO LED high bay light 240W 200W 160W 150W 100W option. Just contact with us, will reply in 24hrs. Power NTC Thermistor has strong power and strong capability of surge current protection. It has big Material Constant (B value) and small remain resistance as well. With the properties of fast response, high reliability and long service life, this type of thermistor has a full and wide application range which can be used in conversion power supply, switch power, UPS power, electronic energy saving lamp, electronic ballast, electric heater, CRT and illumination lamp.